The English department believes that the study of literature, language, and writing elevates our minds, enlarges our capacity to understand and communicate, and integrates liberal learning. Our curriculum includes courses in British, Irish, American, and postcolonial literatures; film, the history and structure of the language; and creative writing. 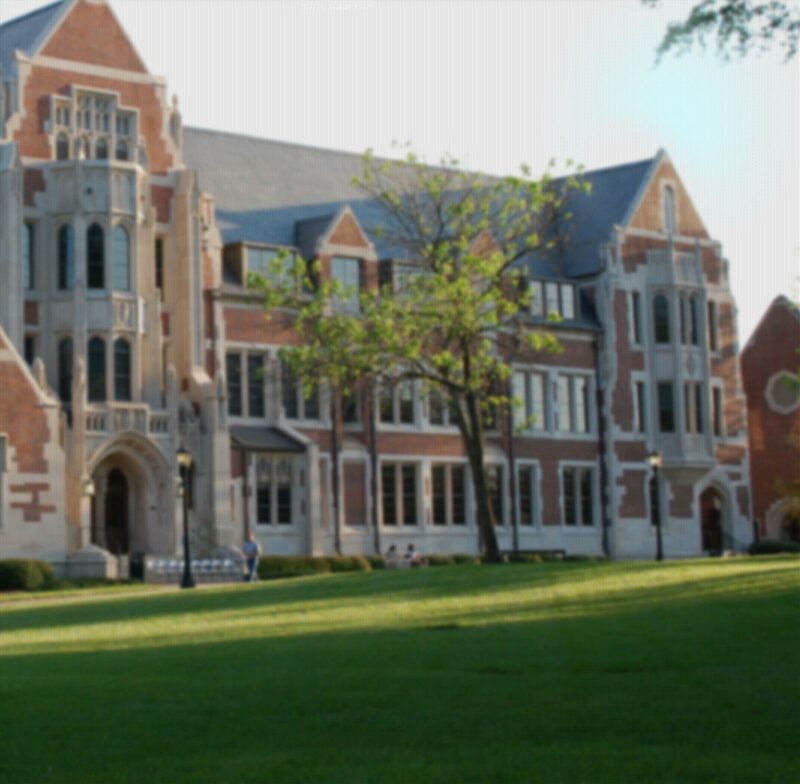 A system of rotating course topics assures that students have a wide variety of courses to choose from during their four years at Agnes Scott. All English majors take a foundation course, Perspectives on Literature (ENG 280), and a capstone course, Senior Research Seminar (ENG 480), in which they produce a substantial original work of literary criticism. Prospective English majors should enroll in ENG 280 and at least one more 200 level English course as early as their first year, but certainly during their sophomore year. Our English majors have also have gone on to law school, medical school, journalism school, business school, and other professional programs and to careers as diverse as teaching secondary English, editing, publishing, and working for nonprofits, to name only a few.